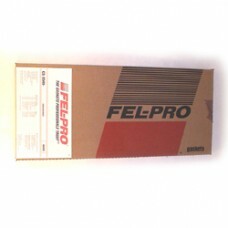 When it comes to sealing your engine, Fel-Pro is the trusted choice of professional engine builders. Conversion gasket set (Lower set including crank, oil pan, timing cover, water pump seals). Multi piece oil pan gasket. Application: Small Block Ford 351W 1987 and later.